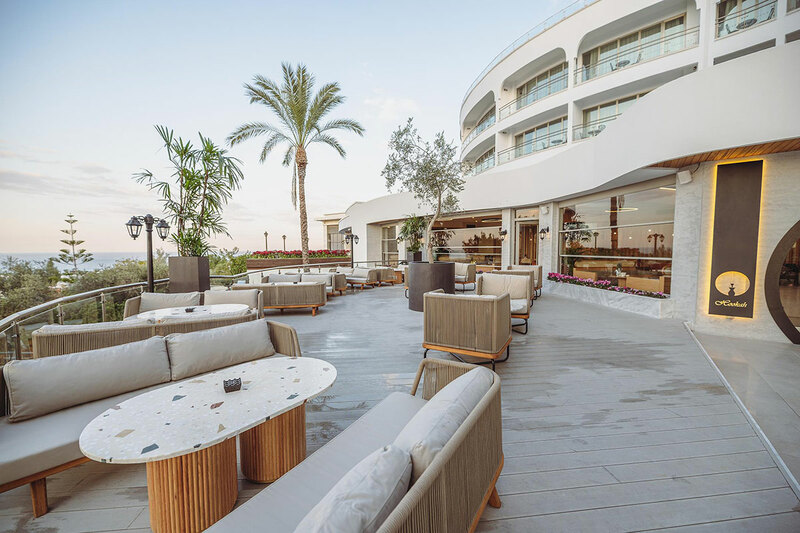 Malpas Hotel in Kyrenia, North Cyprus - Where Luxury Comes as Standard. 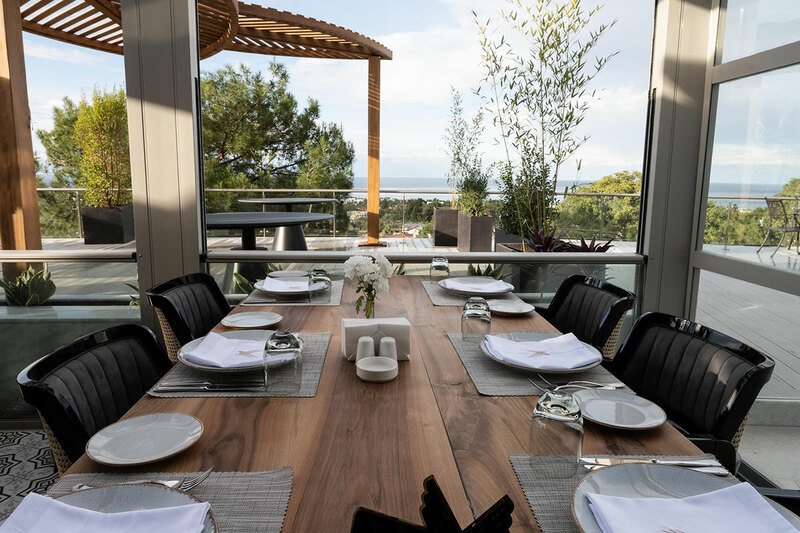 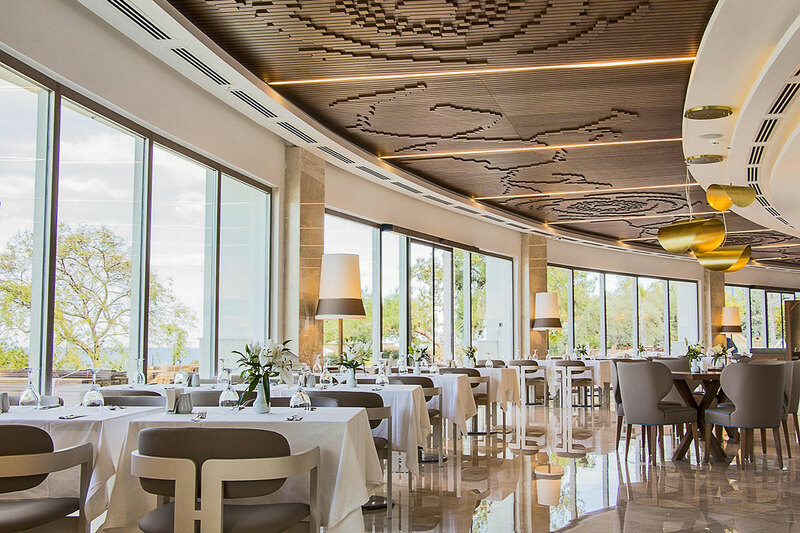 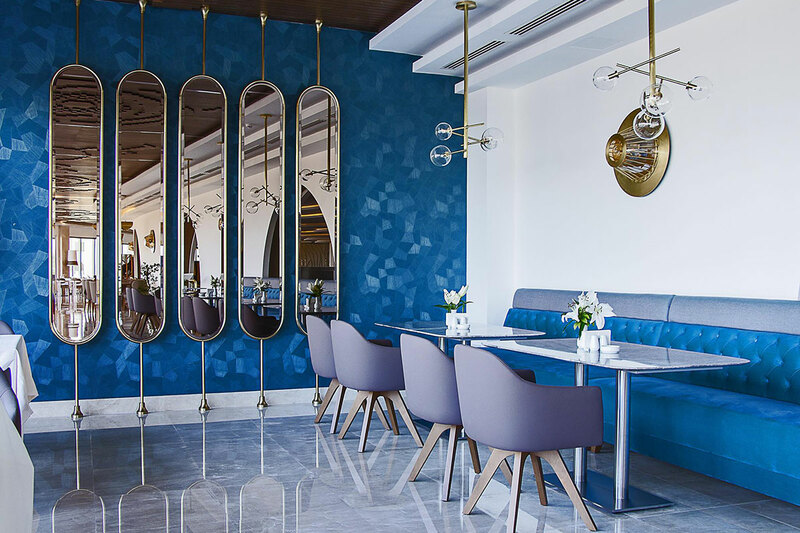 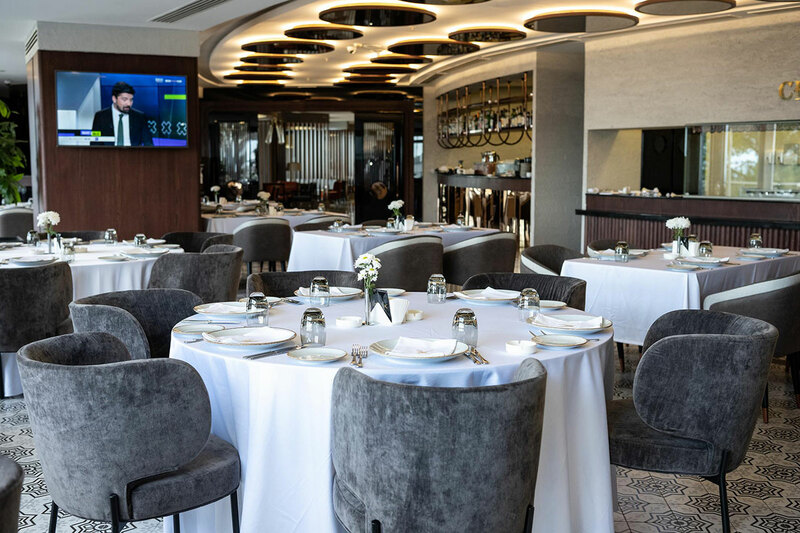 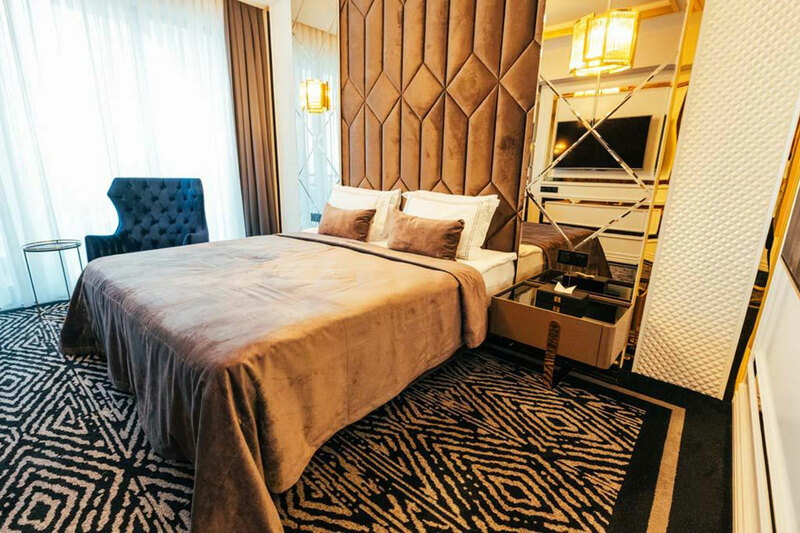 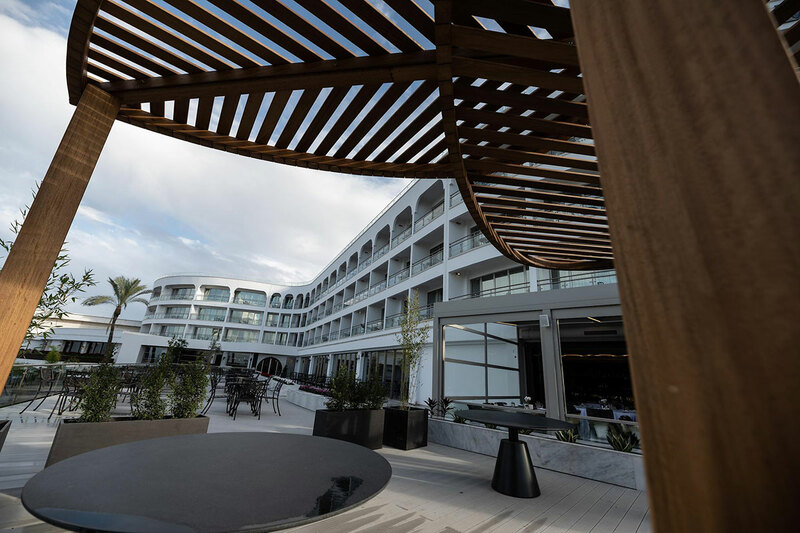 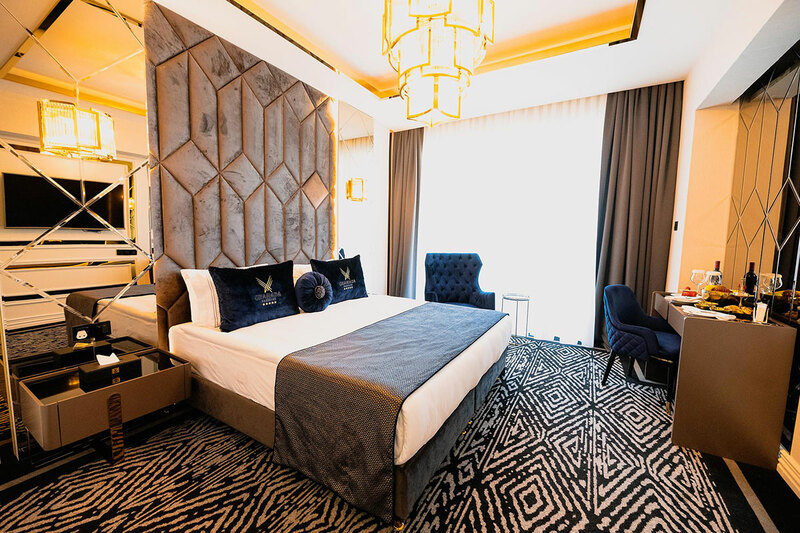 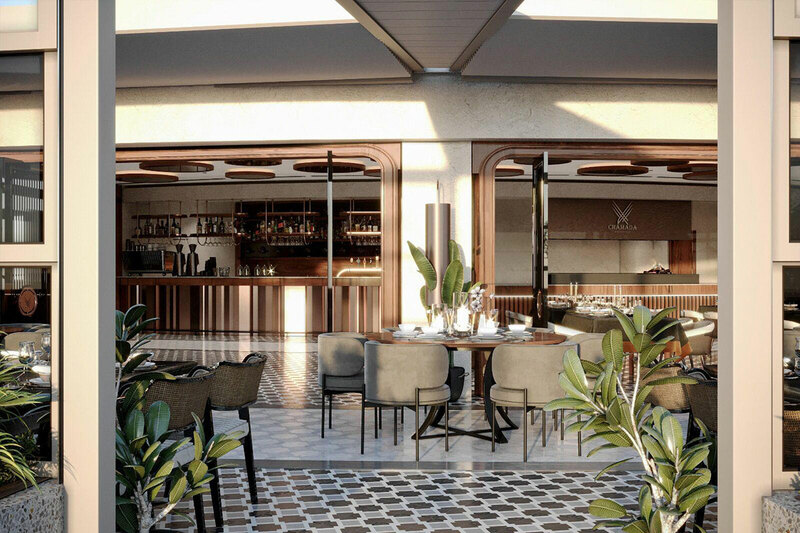 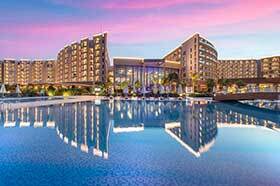 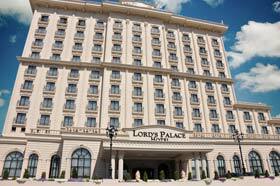 Luxury five star Malpas Hotel and Casino located in Catalkoy offers its clientele not only the world class service and amenities but also the fantastic views of the Mediterranean and the five finger mountains. 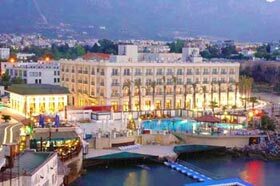 If you want a relaxing holiday in style and luxury then look no further, Malpas Hotel offers them all. 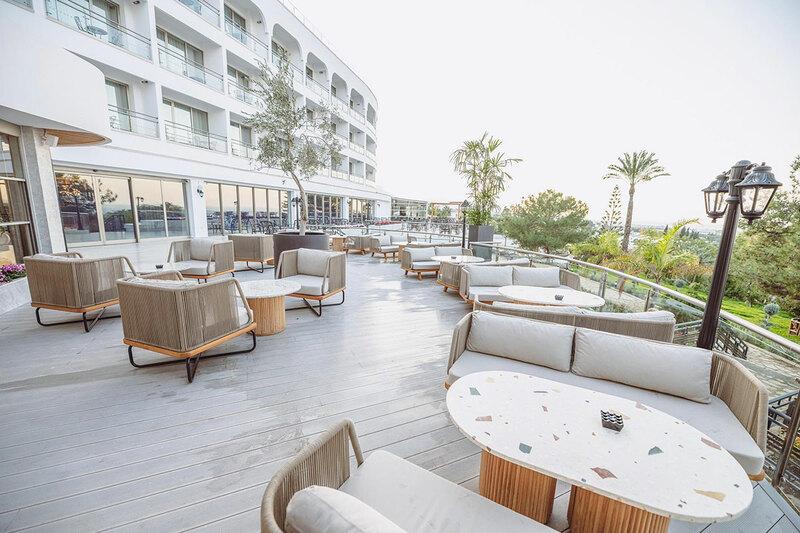 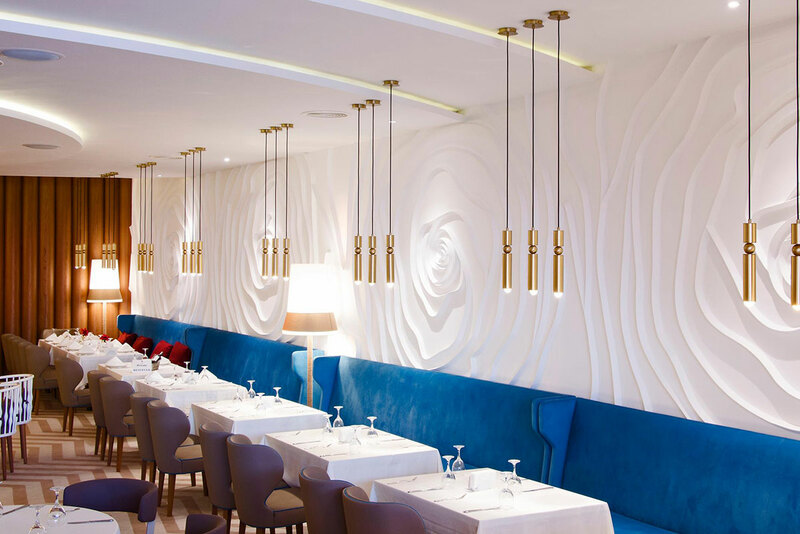 The hotel offers a selection of bars and restaurant to choose from according to your taste not only in food and drink but also music as there is live music played at the different venues. Indulge yourself with Malpas Hotel's wellness and spa advantages. 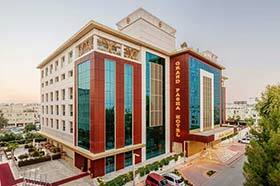 The hotel also has a well equipped spa and fitness centre for. 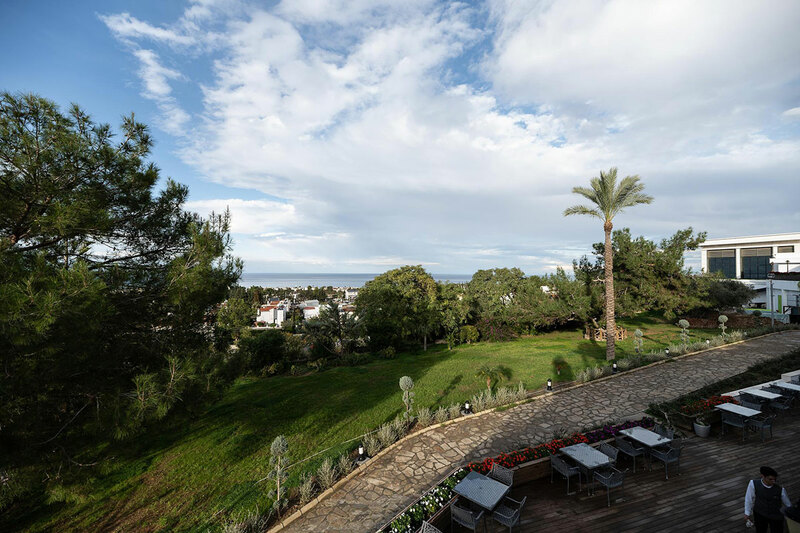 Location: Malpas Hotel is established in the holistic part of Çatalköy village as it inherited its name from medieval church within the hotel's area. 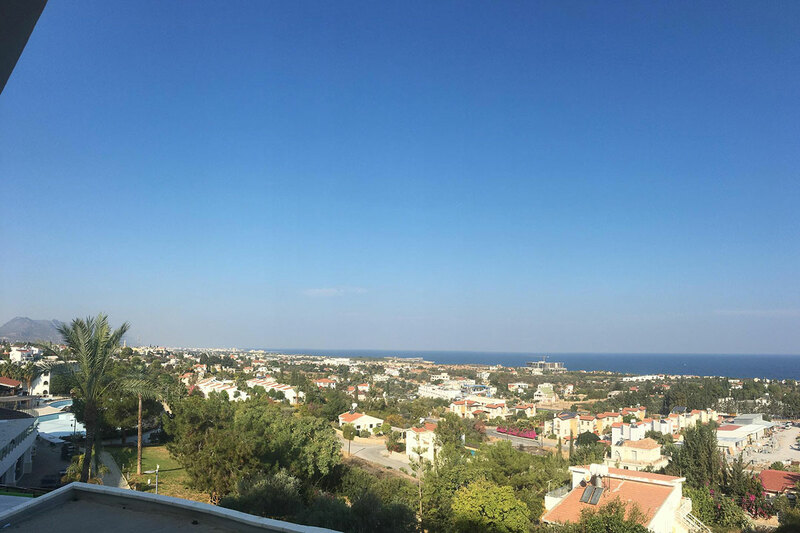 Distance: Kyrenia town centre is only 8 minutes by car and a free shuttle service is offered, to and from the hotel, Ercan International Airport is 20 minutes by car.